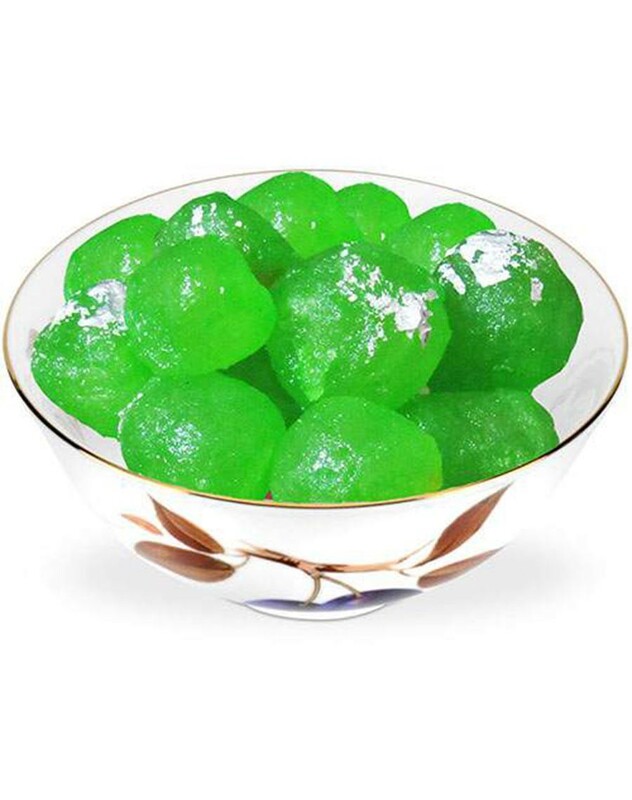 The delightfully lip-smackable mini petha balls representing a true flavor of khus kesar and a pinch of kewra essence inspires both the taste and fragrance of Indian sweets. We are an ultimate destination to procure high quality Kancha Petha. We use quality ingredients in making Kancha Petha that make it safe for consumption. The delightfully lip-smackable mini petha balls representing a true flavour of khus and a pinch of kewra essence inspires both the taste and fragrance of Indian sweets. Our Kancha Petha is widely demanded in the market owing to its quality, perfect sweetness and delectable taste.